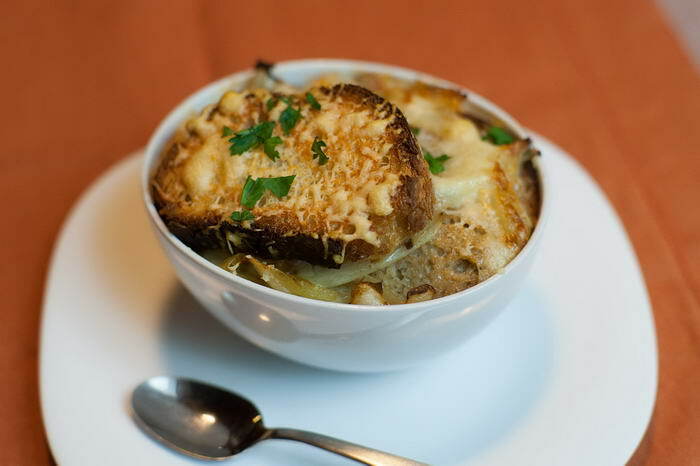 This delicious traditional French soup is made of onions and beef stock and it tastes like heaven. It is usually served with croutons and cheese on the top. What makes the taste of this soup unique is the caramelised onion. 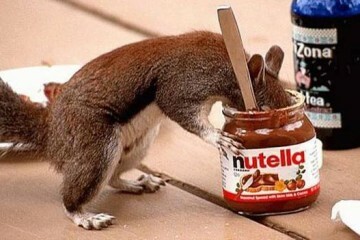 A must for all the gourmands! 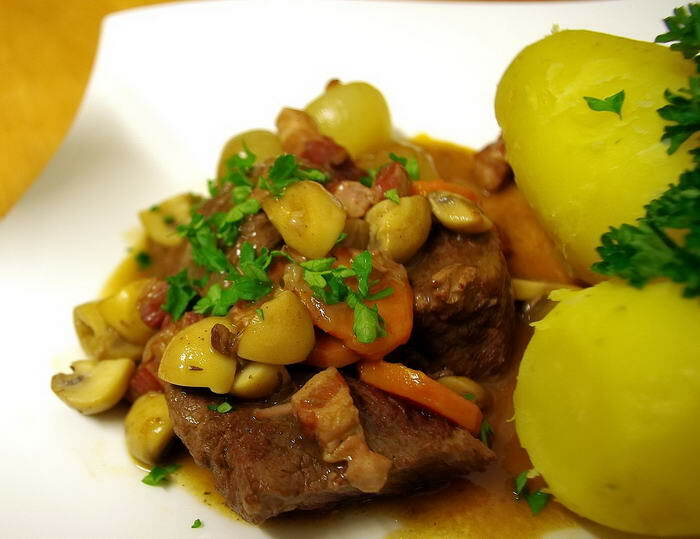 This is another amazing traditional French dish that you need to try at least once. It is basically a stew made of tender beef braised in red wine, seasoned with garlic, onions, mushroom and a selection of fine, fresh herbs. It has a fine taste and it is also quite easy to cook at home.. 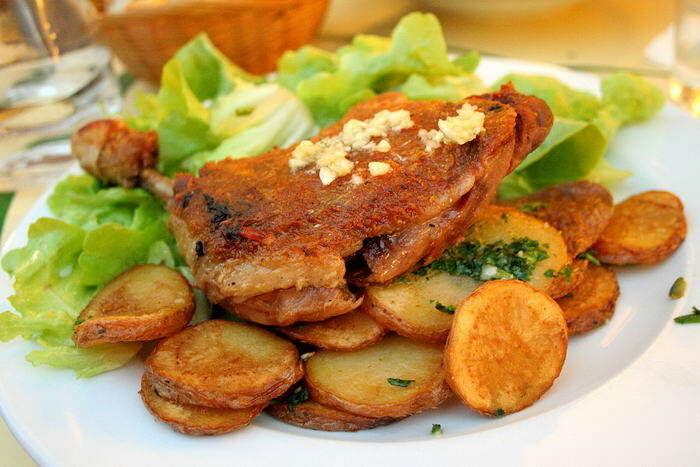 This tasty French meal is made of duck legs. Its preparation may take up to 36 hours, but the result is amazing. The meat is mixed with salt, garlic and thyme and left to absorb the flavours for more than one day. 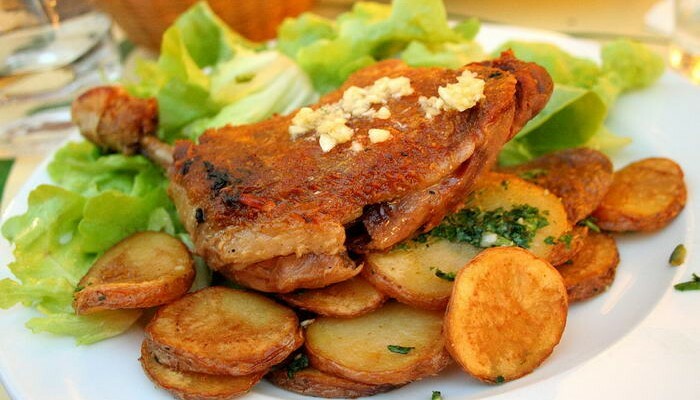 Afterwards, it is either grilled or fried and served with roasted potatoes and garlic. For those who love Camembert cheese, this is a must. 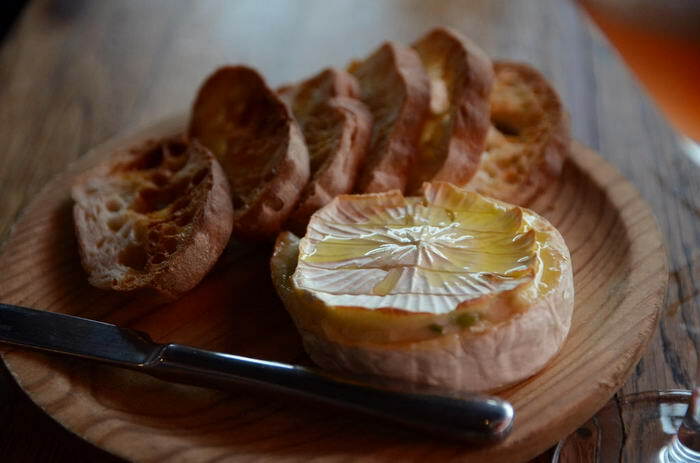 The dish is simple, it consists of Camembert baked in the oven which can be served with garlic and rosemary on the top. It goes well with red wine and some French baguette. 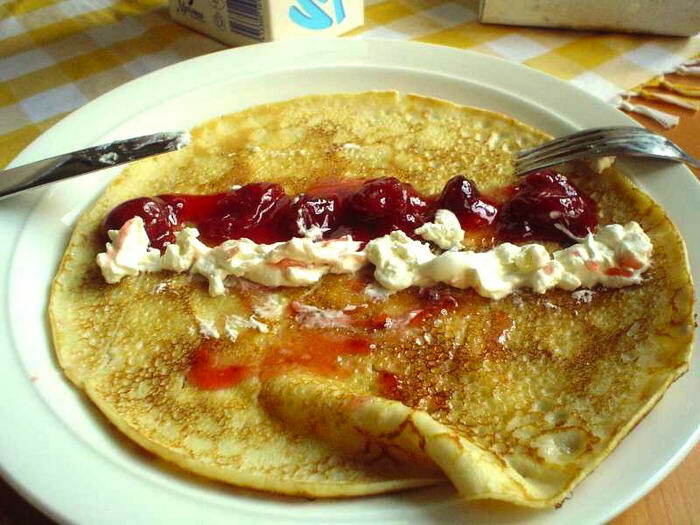 Buckwheat flour gives crepes a special taste and a different texture. The French fill them with either sweet or salted ingredients. A great recipe is the one with chicken, mushroom and blue cheese sauce. Truly amazing! 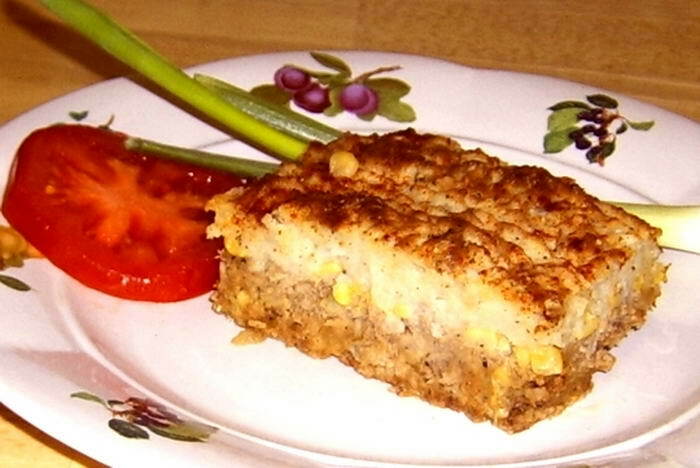 This a fine dish made with mashed, baked potatoes, mixed with diced meat and sauce lyonnaise. Some restaurants serve it in the potato shells. Looks and tastes delicious! 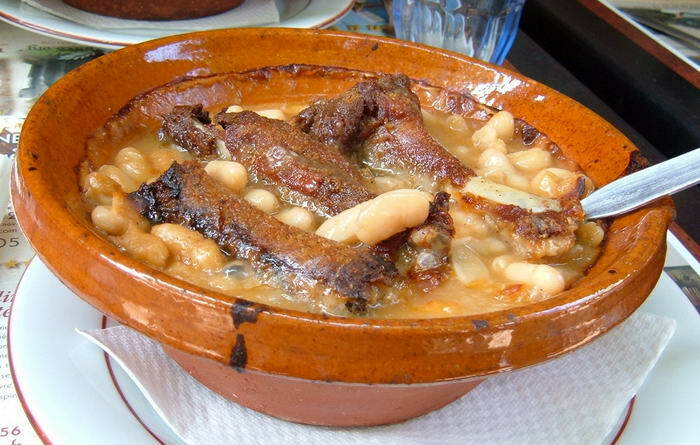 Originating in the South of France, cassoulet is a rich,slow cooked dish containing duck or pork meat, pork skin and white beans. A perfect dish for the meat lovers! This dish is not for everyone, as it is made of minced raw beef, but it is definitely worth trying at least once. 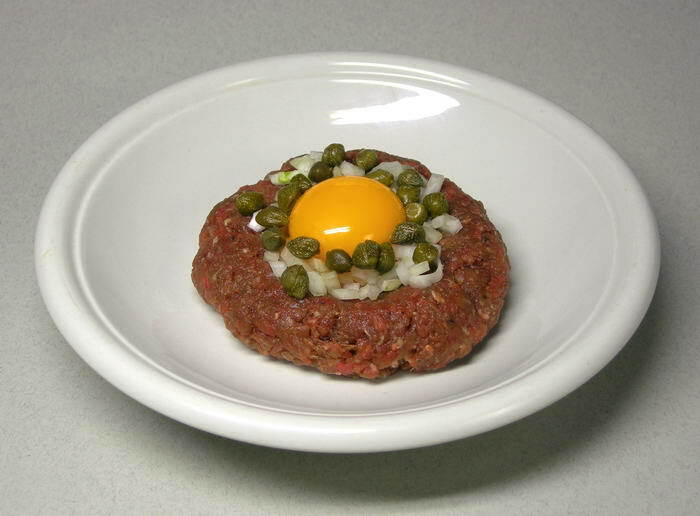 It is served with onions, capers, herbs and sometimes with a raw egg yolk. A very interesting mix of flavours! 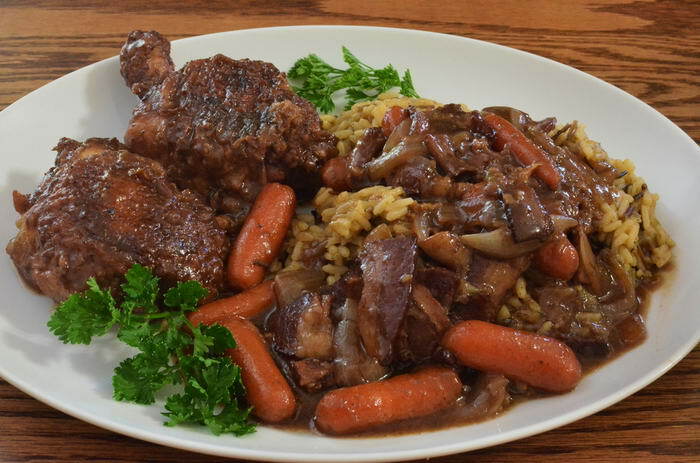 This is a classic French recipe that consists of chicken slowly cooked in red wine with lardons, mushrooms and sometimes garlic. 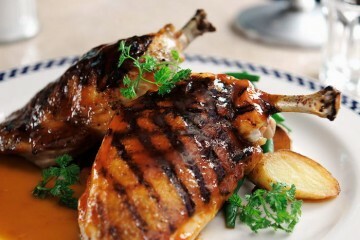 The meat cooked this way has a great taste and it is really tender. This is a delicatesse and it is quite expensive, but the taste is simply amazing. 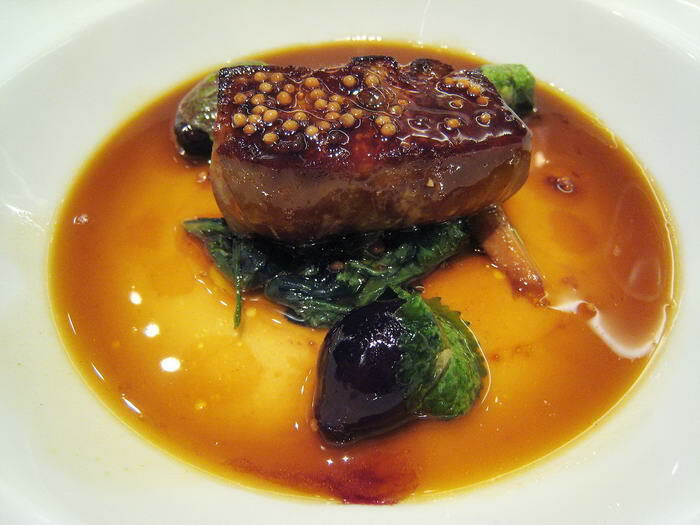 This dish is something that you usually eat at the restaurant, as it is difficult to find a whole fresh foie gras at a local store.